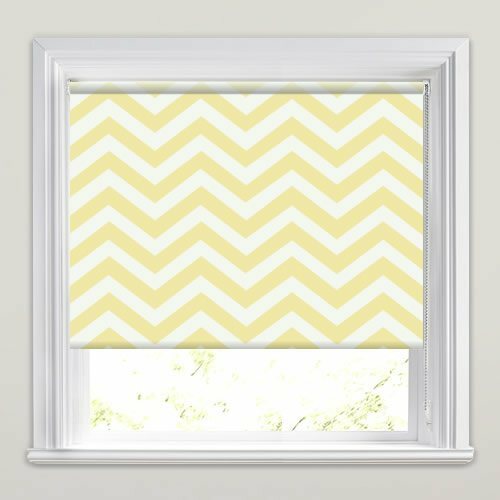 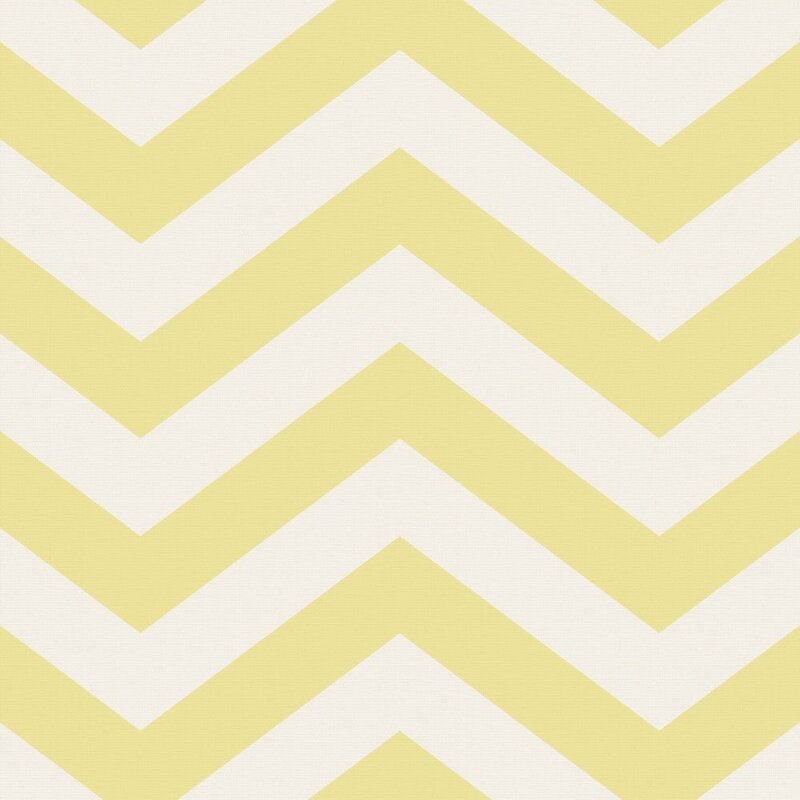 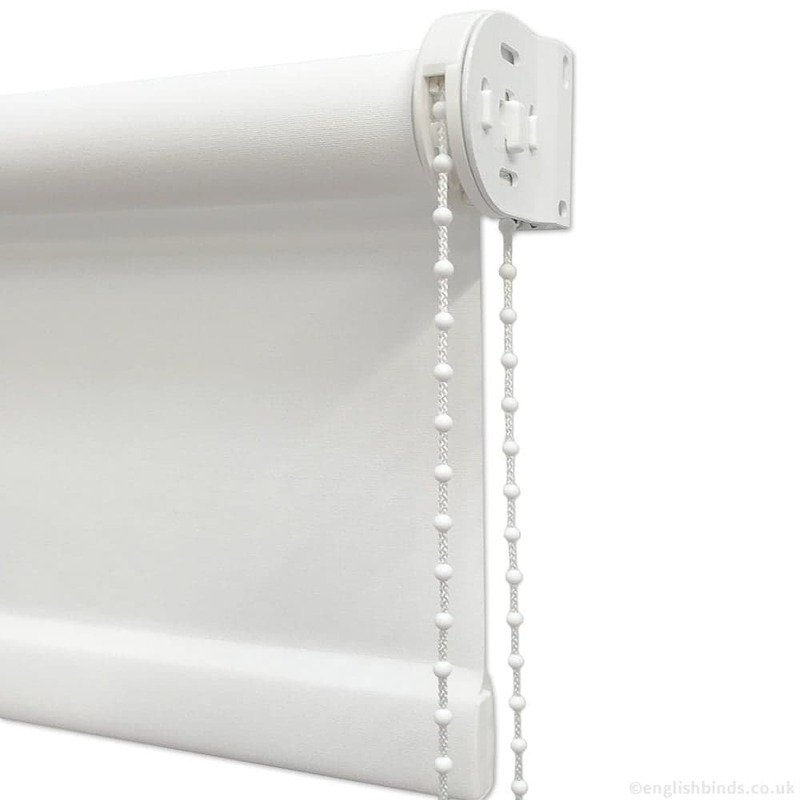 Make a statement at the windows of your home with these luxurious citrusy lemon yellow chevron patterned roller blinds. 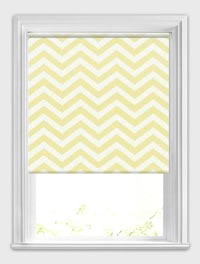 Their stripy zig-zag design is set against a creamy white backdrop to create a contemporary yet retro look. 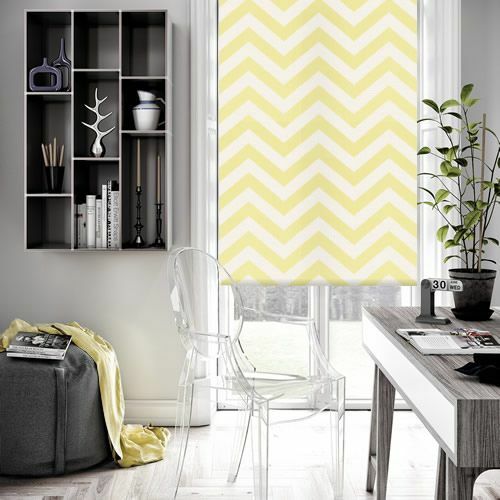 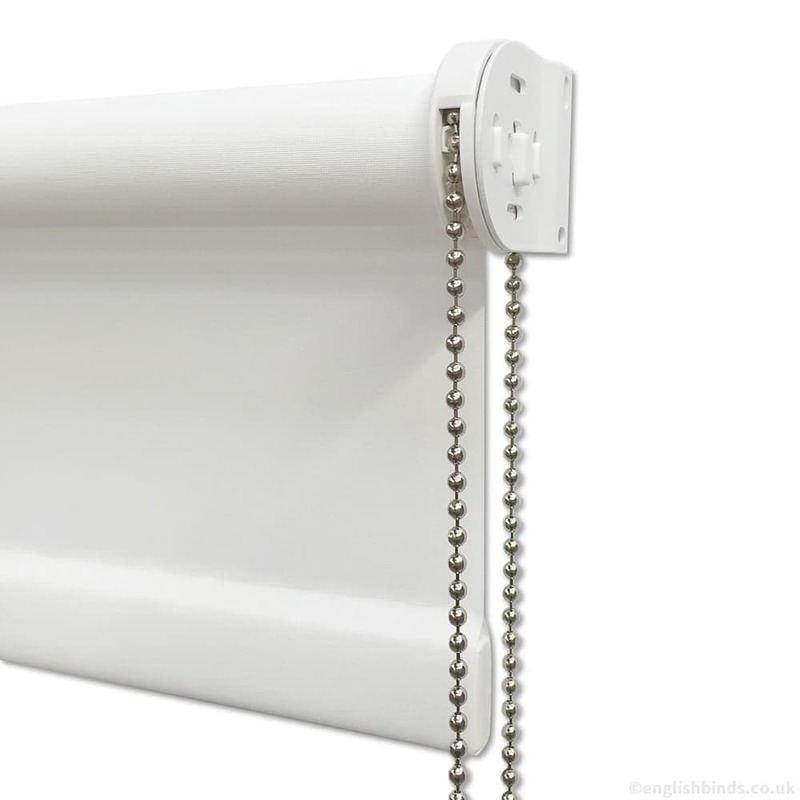 They are the perfect way to add a pop of colour and style to any rooms décor.